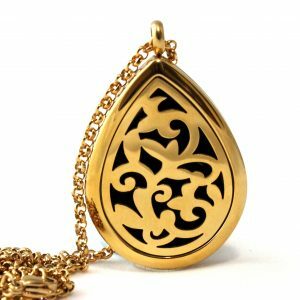 This EsScent-Oil™ Diffuser Necklace was designed to celebrate Frankincense. 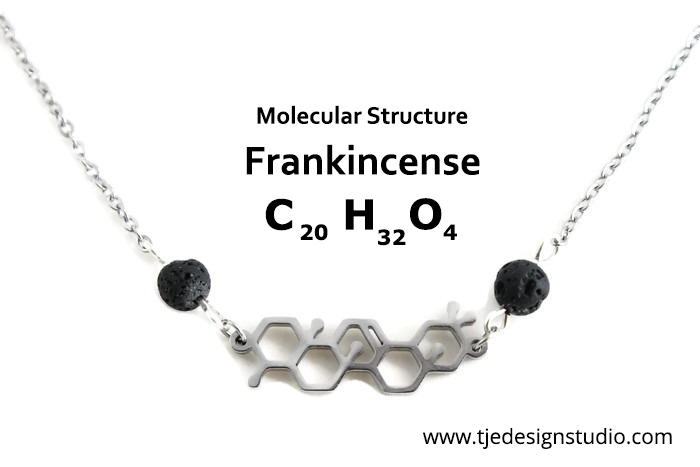 This is the coolest way to wear your favorite molecular structure and diffuse essential oils at the same time! 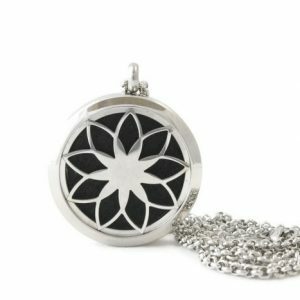 Made from stainless steel you can wear this necklace all the time. Add a few of your favorite essential oils to the lava beads and enjoy! All lava stones have been put through our special treatment process to remove any impurities, dyes and wax. Essential oils help balance and promote the health of the body, mind and spirit. 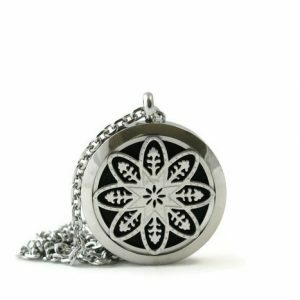 Place 3-4 drops of your favorite essential oils to the lava beads and enjoy the benefits for hours.